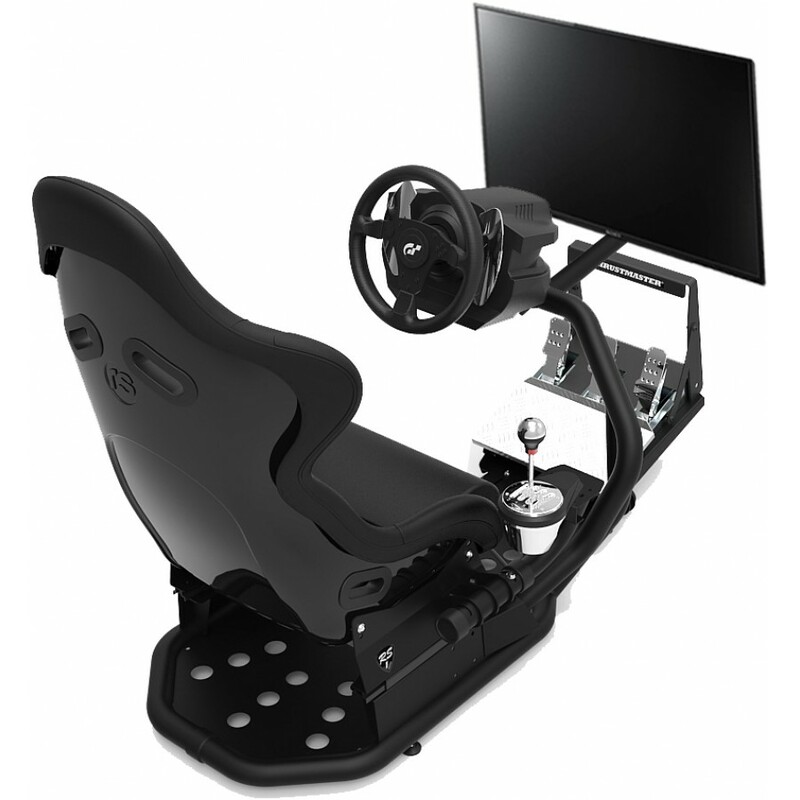 The GT Gaming Series of Racing Simulators are designed for Home Use and they include components specifically designed to support consoles such as the PS4 and XBOX One. 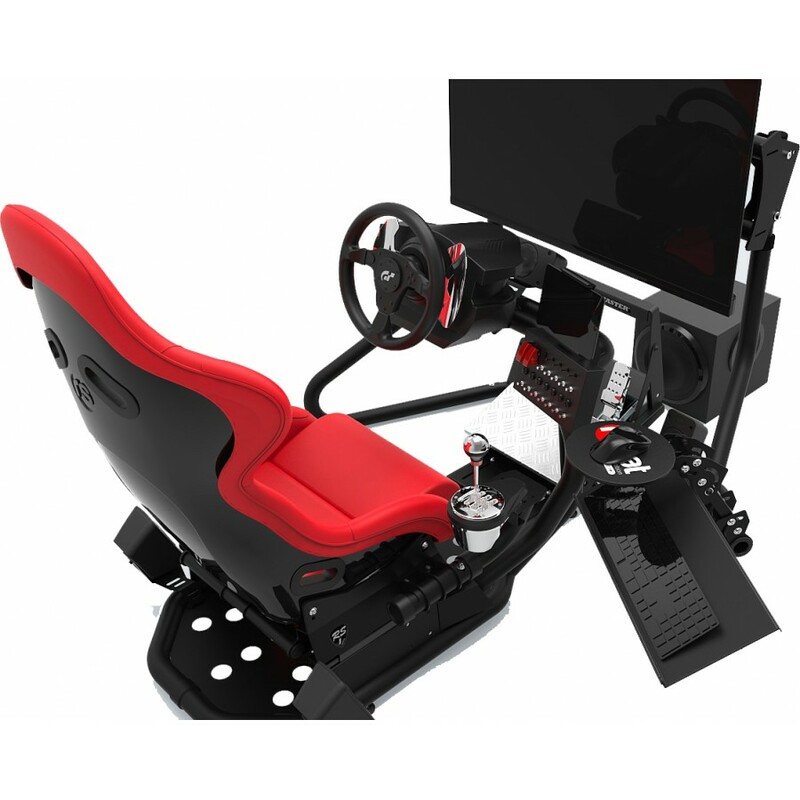 ﻿If you already have your TV, PC/Console and Controls then this is the option for you. The bes..
﻿This package is suitable for gamers who already have a PC/Console, TV and Audio System. 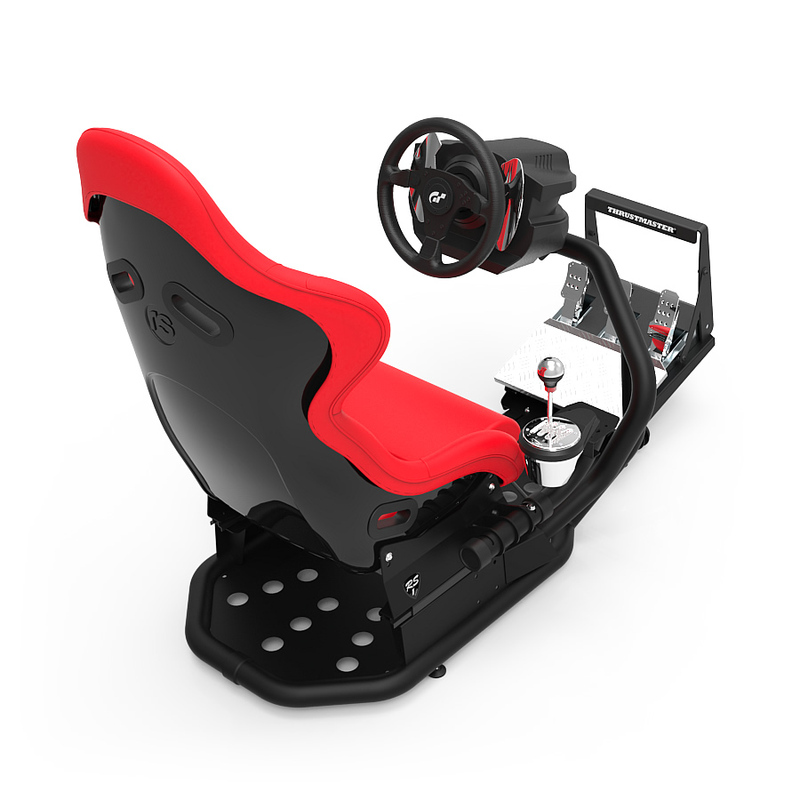 Use y..
Ready to Race Simulator Package, includes Chassis, Controls, PS4 and Display. 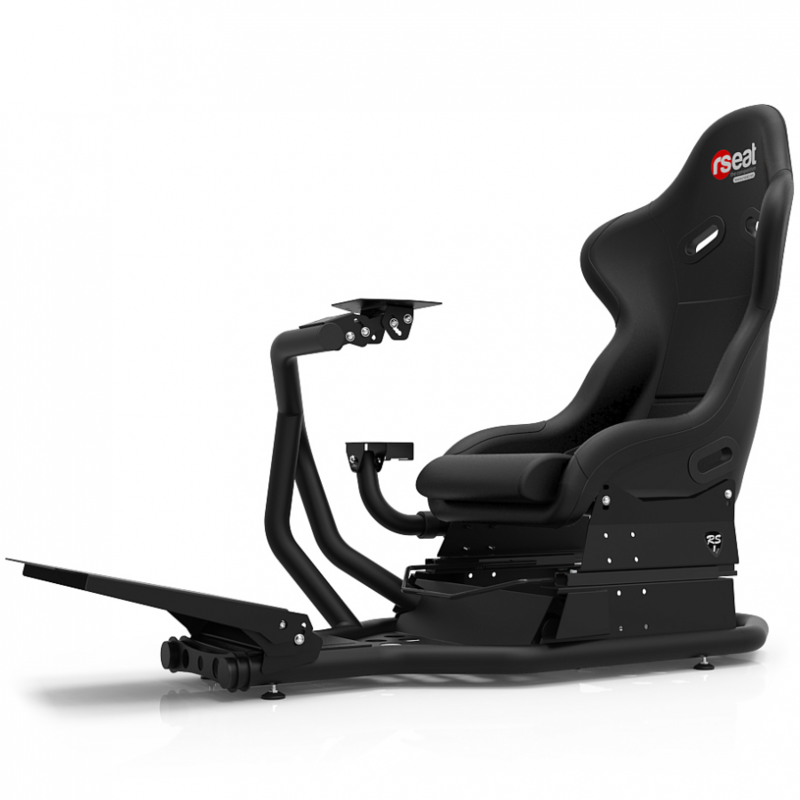 This Spec 2 pack..
Our top spec gaming simulator including Chassis, Controls, 43" Ultra HD Display, PS4 Pro and 5.1 Sur..